Get CocoZone Today. Find Stockists. 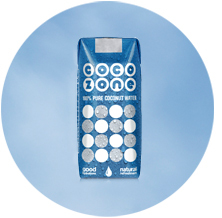 CocoZone is 100% pure and contains no added sugar nor preservatives. It is also cholesterol free and contains only 2.2g of natural sugar per 100ml. CocoZone is a natural source of five essential electrolytes: sodium, calcium, magnesium, potassium and phosphorus working together to help your body perform at its best. Coconut water is the purest liquid second only to water, and hydrates the body three times more efficiently than water does. 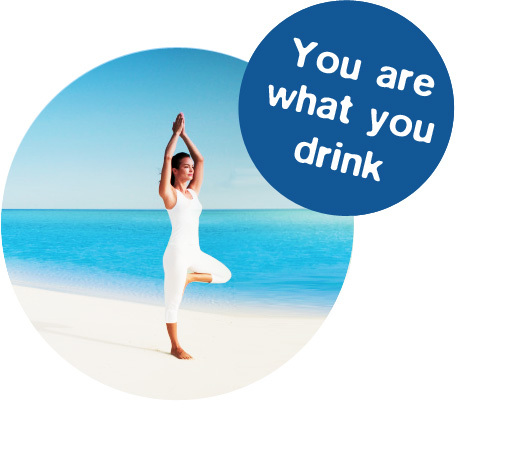 CocoZone, the ultimate health drink which is now available in South Africa is 100% pure, never from concentrate, and always deliciously hydrating and refreshing. CocoZone is a natural source of potassium and contains more per serving than two small bananas. CocoZone is 100% gluten-free and dairy-free, plus it does not contain any trace of allergens. The perfect healthy drink if you or your little one is lactose intolerant. Little did I know that the seeds for CocoZone South Africa would first be planted in the late 1980s, through developing a love for coconut water. But, it was only a few years ago, when trying to find the right brand, that I realised that many of the brands already on the market, did not deliver the natural goodness found in fresh young green coconuts. 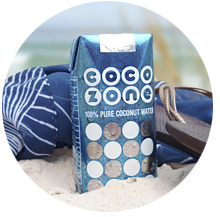 This is when CocoZone, 100% pure coconut water was born, to develop a coconut water that wrapped up all the natural goodness found in a young green coconut, package it and to share it with you. My research brought me from the tip of South America to the islands of the Philippines where the monsoons, rainfall and humidity are consistent all year around, providing the perfect conditions to create a delicious and organically harvested 100% pure coconut water. Today we have a brand that the whole team is proud of and one that does not compromise on quality and taste, contains no added sugar and no preservatives and brings you all the benefit of drinking 100% pure coconut water directly from the coconut! 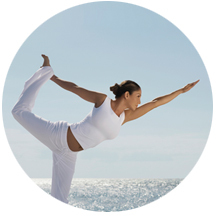 All that is left is to share the amazing health benefits coconut water has to offer. Find CocoZone at a leading retailer near you and read our whole story here. Alternatively you can buy our coconut online, right now! 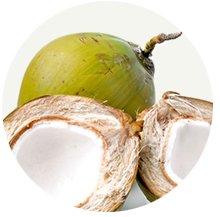 Pure coconut water is a powerhouse of nutrition. Read about CocoZone’s nutritional value. CocoZone is available at various stores in Cape Town, selected areas in the Western Cape, Gauteng, North West and Mpumalanga. CocoZone. It’s good for you!